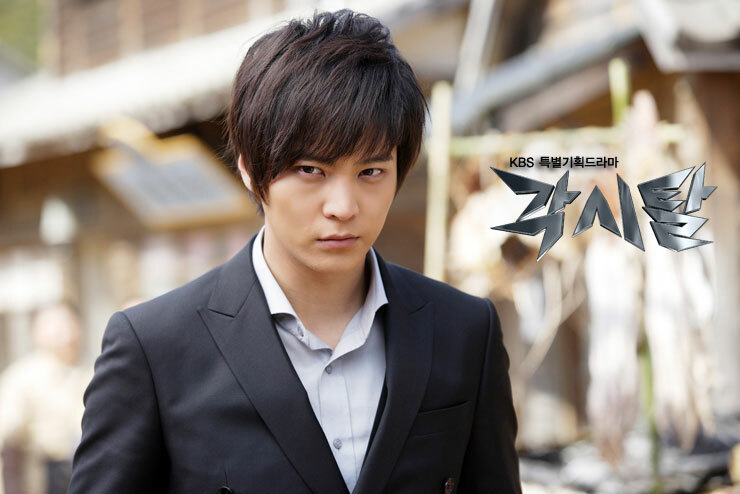 “Bridal Mask” scored the national average rating of 12.7% on the premiere on May 30th, 2012. Broadcasting at the same time, MBC’s “I Do I Do” advertised as “Kim Sun Ah-style romantic comedy drama” ranked second with 10.5% rating, while SBS’s “Ghost” which is starring So Ji Sub on his first return to small screen after 2 years hiatus only managed to get 7.6% rating, ranked at bottom position. “Youngest brother” Joo Won who debuted in TV series for less than 2 years defeated the strong seniors Kim Sun Ah and So Ji Sub, catching attention. So, Joo Won once again proves the fact that himself is “lucky actor in good viewership ratings.” The first drama which he debuted “Bread, Love and Dreams” became the “people’s drama” after getting ratings exceeding 40%, while the ratings of weekend drama “Ojakgo Brothers” starring by him also used to exceed 36%.